Editor’s Note: We updated this article for 2019. This is our second time ranking the cities in Oklahoma with the largest African American population. There are now 42 million people who identify as Black or African American living in America, making up 12% of the total population. According to the most recent American Community Survey, the Black population in Oklahoma is 276,559 – at 7.1% of the total population of Oklahoma. But how has the increase in the black population impacted Oklahoma? Which cities and towns in Oklahoma have seen the greatest increase in its Black population? Hugo took the number one over all spot for the largest Black population in Oklahoma for 2019. See if it ranked as one of the most african american cities in America. To see where Oklahoma ranked as a state on diversity, we have a ranking of the most diverse states in America. And if you already knew these places were Black, check out the best places to live in Oklahoma or the most diverse places in Oklahoma. We still believe in the accuracy of data — especially from the census. So that’s where we went to get the breakdown of race across Oklahoma. We limited our analysis to non-CDPs with a population greater than 5,000 people. That left us with 73 cities. We then calculated the percent of residents that are Black or African American. The percentages ranked from 22.8% to 0.0%. Finally, we ranked each city based on the percent of Black population with a higher score being more Black than a lower score. 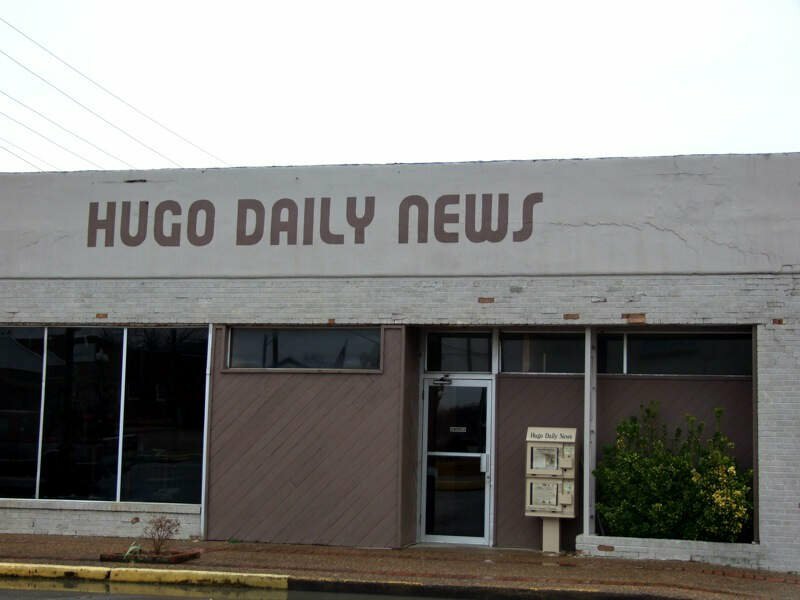 Hugo took the distinction of being the most Black, while Grove was the least African American city. 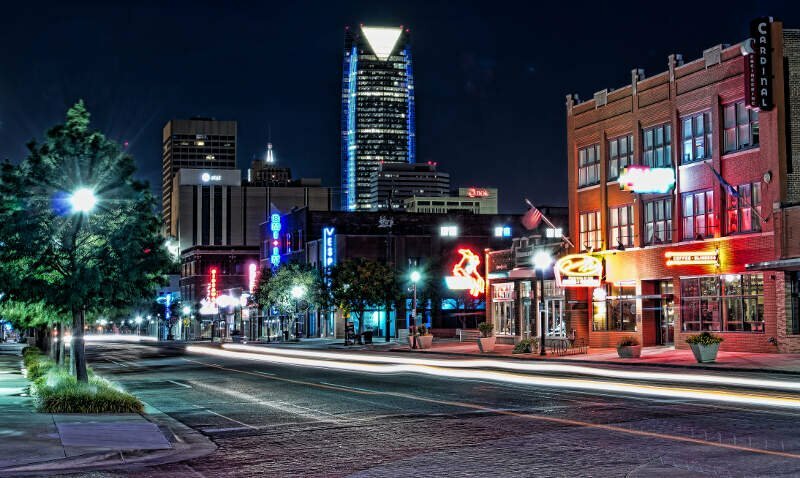 Read on for more information on how the cities in Oklahoma ranked by population of African American residents or, for a more general take on diversity in America, head over to our ranking of the most diverse cities in America. Hugo is a city and county seat of Choctaw County, Oklahoma, United States. It is located in southeastern Oklahoma about 9 miles north of the Texas state line. As of the 2010 census, the city population was 5,310. 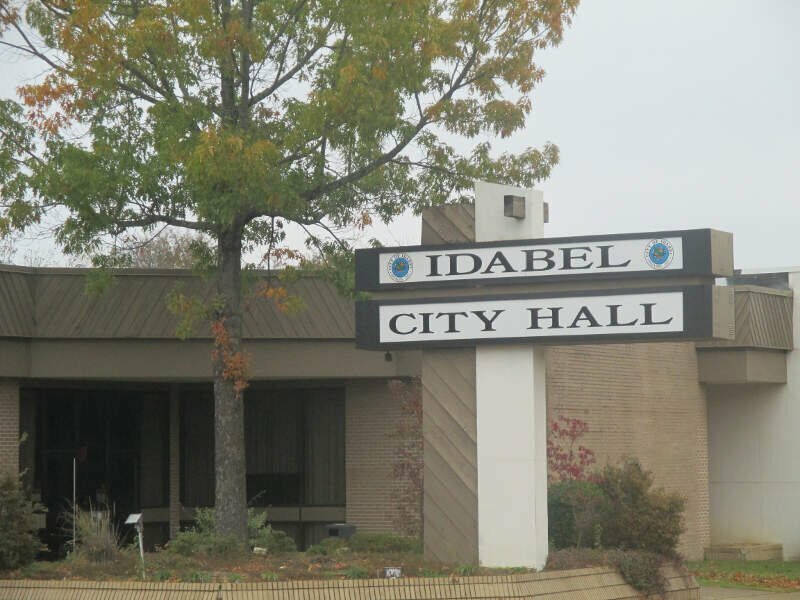 Idabel is a city in and county seat of McCurtain County, Oklahoma, United States. 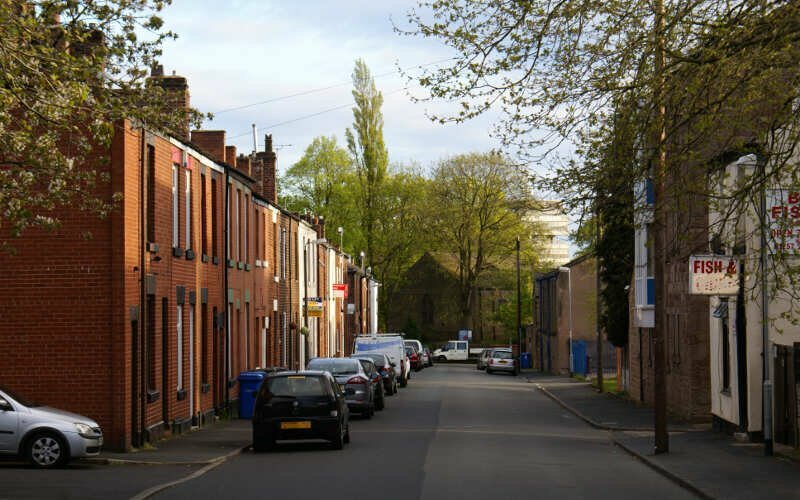 The population was 7,010 at the 2010 census. 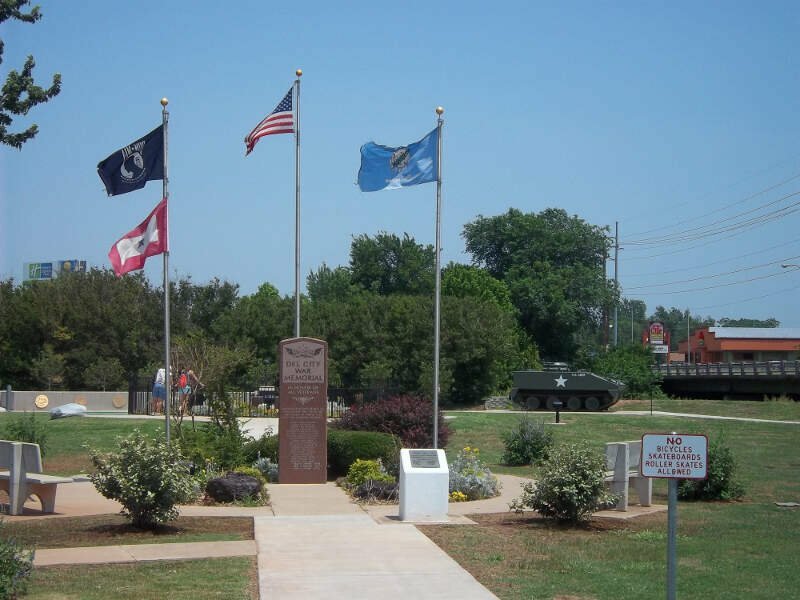 It is located in the southeast corner of Oklahoma, a tourist area known as Kiamichi Country. The city of Lawton is the county seat of Comanche County, in the State of Oklahoma. 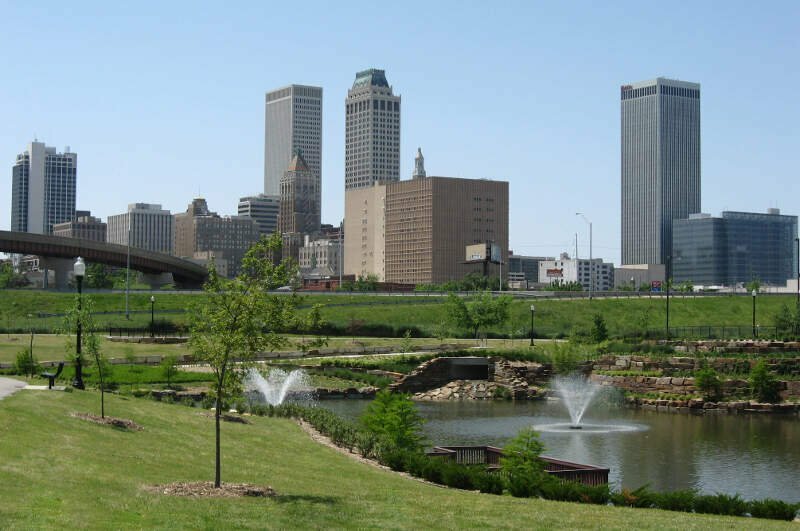 Located in southwestern Oklahoma, about 87mi southwest of Oklahoma City, it is the principal city of the Lawton, Oklahoma Metropolitan Statistical Area. According to the 2010 census, Lawton’s population was 96,867, making it the fifth-largest city in the state. 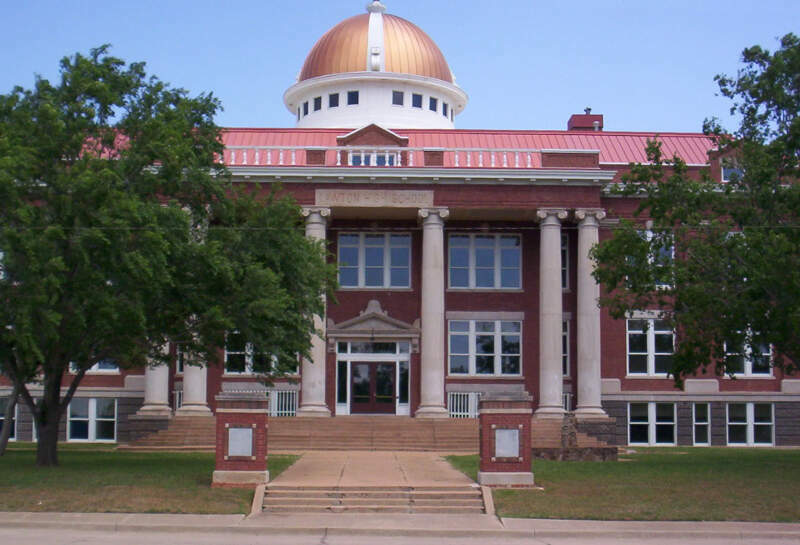 Guthrie is a city and county seat in Logan County, Oklahoma, United States, and a part of the Oklahoma City Metroplex. The population was 10,191 at the 2010 census, a 2.7 percent increase from the 9,925 at the 2000 census. Muskogee is a city in and the county seat of Muskogee County, Oklahoma, United States. Home to Bacone College, it lies approximately 48 miles southeast of Tulsa. 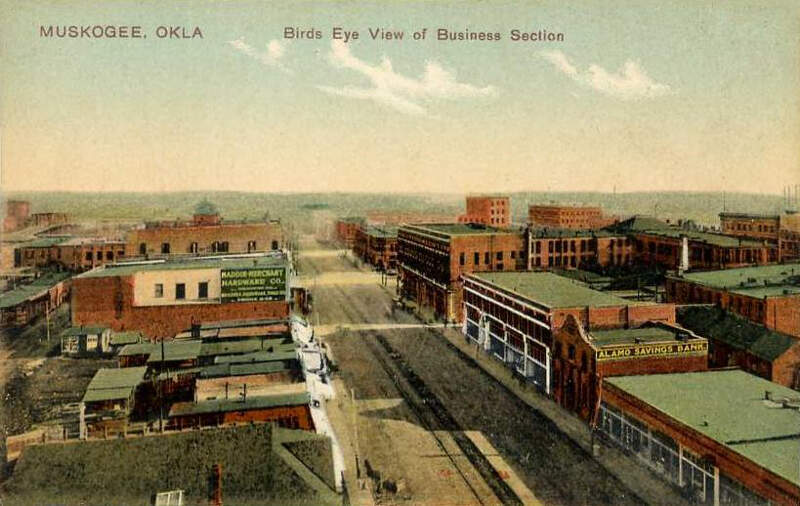 The population of the city was 39,223 as of the 2010 census, a 2.4 percent increase from 38,310 at the 2000 census, making it the eleventh-largest city in Oklahoma. If you’re looking for a breakdown of African American populations across Oklahoma according to the most recent data, this is an accurate list. 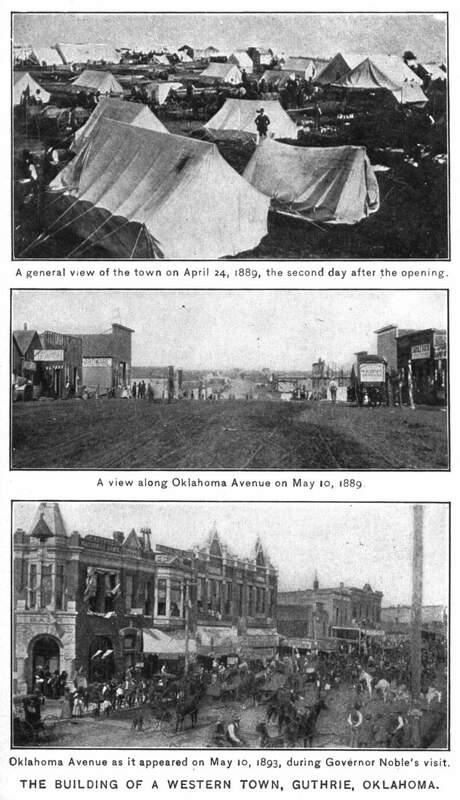 The image of Okmulgee is incorrect. Please note or correct.